​SNAP4CT helps Connecticut residents receiving SNAP (Supplemental Nutrition Assistance Program) benefits make affordable and healthy food and lifestyle choices. The SNAP4CT.org website and social media pages offer nutrition and health information 24/7, accessible by computer or mobile device. Whenever possible our materials are provided in both Spanish and English, and our site can be viewed in Spanish using Google Translate. SNAP4CT is an online initiative of Husky Nutrition at UConn Health which engages Connecticut residents in highest need in food, nutrition, and physical activity programming, policy development, and research. SNAP4CT is funded by the USDA, an equal opportunity provider. 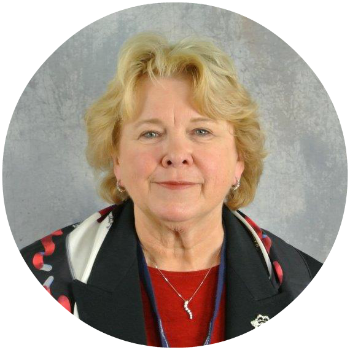 Ann’s 40-year career as a pediatric nutritionist has focused on the food and nutritional issues of children and families. Her B.S. comes from Simmons College and her M.S. and Ph.D. from the University of Massachusetts. For all of her career, she has been fortunate to have incredible students, staff, and colleagues to work with and funders willing to support what they do. Now as an emerita professor, she continues her work on childhood obesity prevention part-time while enjoying grandchildren, family, friends, travel, and life. Fun fact from Ann: I come from a long line of fisher women and men. It must be in my genes to want fish most evenings for dinner. Fun fact from Susan: I love all fruits and veggies. And my dog, Riley, loves veggies too! Carrots are his favorite. Susan joined the University of Connecticut in 2004. 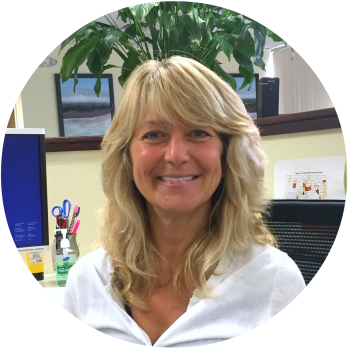 She has a bachelor’s degree in business administration from Central Connecticut State University and 15 years of experience in early childhood education. Since 2007, Susan has been leading Husky Reads, a literacy-based health and nutrition program for preschoolers. In addition, she manages the Husky Scholars Summer Internship Program. Susan’s love of books and reading is a natural match for her diverse role. Fun fact from Susan: My favorite memory from childhood is picking and eating tomatoes straight from our backyard garden. Fun Fact from Heli: I love salads that make a meal. My favorite is one with chick peas, eggs, tomatoes, parsley or cilantro and any greens I have on hand. 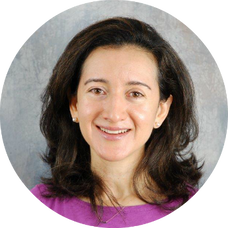 Catalina is a bilingual (English-Spanish) Registered Dietitian with a master’s degree in public health from the University of Texas-Houston. Catalina has worked in clinical and community nutrition settings over the years. She joined the Husky Nutrition Programs at UConn Health in 2009 and currently works with individuals, teaching them how to eat healthy while on a budget. Fun fact from Catalina: I love all things travel, food, nature, and animals. 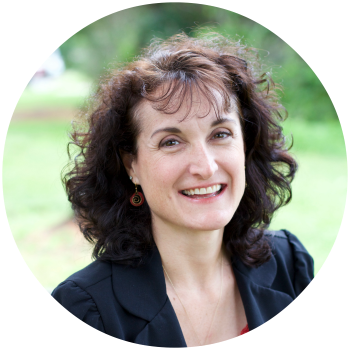 Michelle is a Registered Dietitian Nutritionist with over 17 years of experience in online health communications. 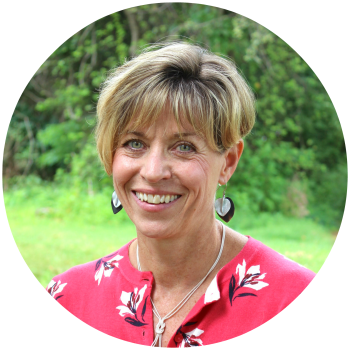 She completed her bachelor’s degree in dietetics from Keene State College and her master’s degree in integrative health from The Graduate Institute. Michelle is passionate about sharing practical health advice that helps people live happier, healthier lives. In her spare time she enjoys yoga, hiking, and spending too much time on the internet. Fun fact from Michelle: I love cilantro even though some people think it tastes like soap! Casey recently finished her masters in health promotion at the University of Connecticut and is on track to becoming a Registered Dietitian. She received a bachelor's degree in health sciences from Gettysburg College in 2015. 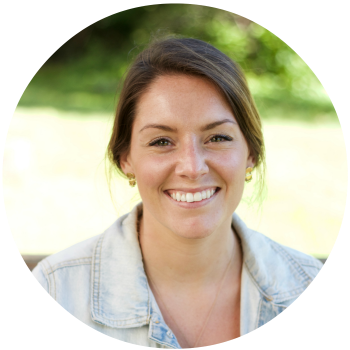 Casey began at SNAP4CT as an undergraduate intern when the website was just getting started. She loves being able to give people food-related tips to make their lives easier and healthier! When Casey is not at work or school she can be found hiking, doing yoga, or testing new recipes. Fun fact from Casey: I would always choose having small samples of many different foods over one big meal. That's why tapas are my favorite! Sumiya Khan is a Registered Dietitian-Nutritionist with over 15 years of experience. 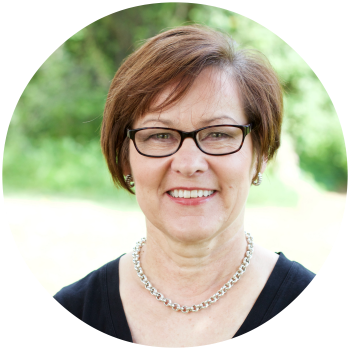 Originally from California, she holds a bachelor’s degree in community nutrition from the University of California at Davis, and a master’s degree in clinical and counseling nutrition from Bastyr University. Sumiya is passionate about cooking, food and nutrition education. 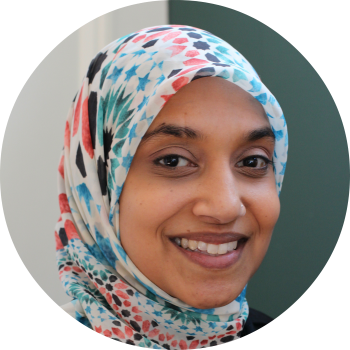 In addition to her work at SNAP4CT, Sumiya helped create and manages a program that highlights the culinary skills of refugees in Connecticut in economically viable pursuits that promote their culinary traditions, cultures, and stories. In her spare time, Sumiya enjoys baking, reading, traveling and photography. Fun fact about Sumiya: I love good quality chocolate, and won’t consider dessert unless it has chocolate!